Auction School: Western College of Auctioneering is an approved auction school in the state of South Dakota. 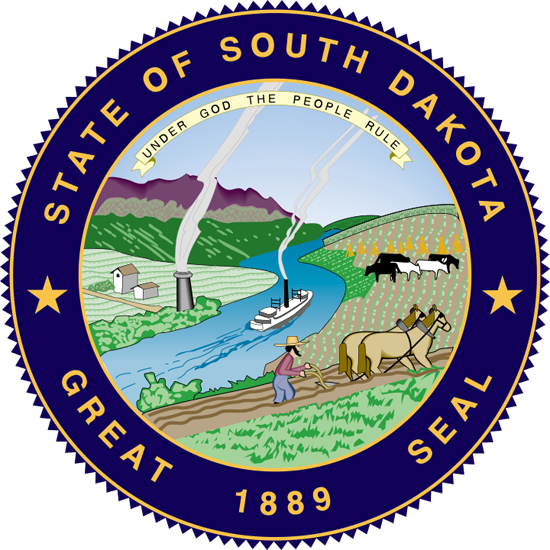 State Auction License Required: Certain types of auctions (livestock, motor vehicles) may require licenses. Some counties and municipalities may require a permit or licensing.